What is positive airway pressure (PAP)? 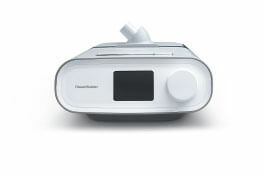 There are three types of positive airway pressure (PAP) machines used to treat sleep apnea. In term of usage, CPAP and APAP are the most common sleep apnea machines with VPAP being used as therapy for some sleep apnea patients or to treat other respiratory diseases. 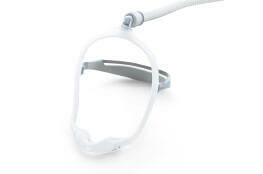 CPAP & APAP devices work by delivering a gentle flow of air to the back of your throat using a mask, this flow of air creates positive air pressure which forms an air splint that stops your airway from collapsing. Similarly, to CPAP and APAP devices the VPAP machines also creates an air splint, but provides additional support during exhalation. 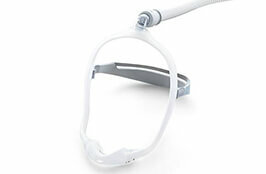 CPAP & APAP are generally used as sleep apnea machines, whereas VPAP can be used to manage other respiratory disorders in addition to sleep apnea. The key differences between these machines is the way they keep your airways open by either producing a continuous, automatically-regulated or variable positive air pressure. CPAP delivers one level of pressure continuously throughout the night. This pressure will not change unless it is updated by a sleep technician or doctor. An overnight sleep test in a laboratory is required to determine and setup the correct air pressure for sleep apnea therapy. You will be required to revisit the sleep lab up to four times a year to make sure your pressure levels are correct. APAP machines automatically adjusts the pressure using an algorithm. The algorithm senses when your body is about to have an event and automatically adjusts the pressure depending on how severe the event is to keep your airways open. An APAP device will also accommodate other environmental factors, such as if you drink any alcohol before bed (which can make your sleep apnea worse). VPAP is also automated using an algorithm. In addition to blowing out a gentle stream of air, it will also help you exhale. VPAP is only suitable for some patients and should be considered under the guidance of your sleep physician or doctor. 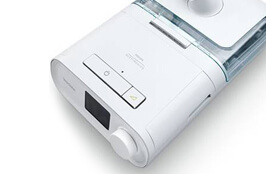 This unit generates the air flow used to stop your airway collapsing along with housing the computer that controls your PAP. Your sleep physcian will either prescribe you a CPAP, APAP or VPAP sleep apnea machines based on your home based sleep assessment results. 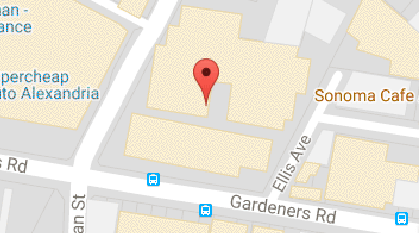 Used to deliver the air from the PAP unit. Masks are the most important part of treatment. They come in many different sizes and styles. Mask discomfort is a major cause of people stopping treatment. Patients should try multiple masks to make sure their treatment is comfortable and effective. Healthy Sleep Solutions will work with you to find the best mask for your circumstances. Adds moisture to the air so that treatment is more comfortable. A humidifier may stop the dry mouth feeling associated with PAP use. Overly dry mouth may indicate a poorly fitted mask. Selecting the right mask is essential for effective treatment. Carries the air between the PAP unit and the mask. Some tubing is heated for patient comfort. All treatment options should be considered under the guidance of your sleep physician and doctor.